Below are your Exclusive CODE. Please make your choice and click the "Show code & Open site" button! 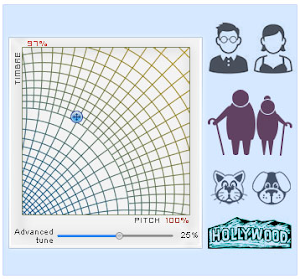 Promotional codes for all Audio4fun's software is here. Don't miss out! Act now! 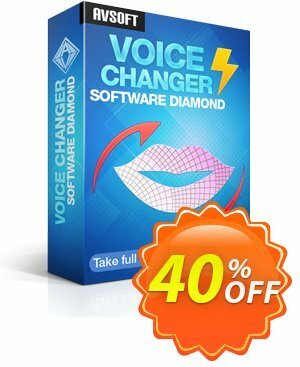 50% OFF for AV Voice Changer Software DIAMOND. How to use Coupon: Click "Show code & Open site" button to apply the coupon code during checkout process. 25% OFF for AV Voice Changer Software GOLD. How to use Coupon: Click "Show code & Open site" button to apply the coupon during checkout process. 20% OFF for AV Voice Changer Software BASIC. How to use Coupon: Click "Show code & Open site" button to apply the promo code during checkout process. Coupons code are private. Don't miss out! Act now! I just create a clip to describe How to record the Boris voice for Halloween. 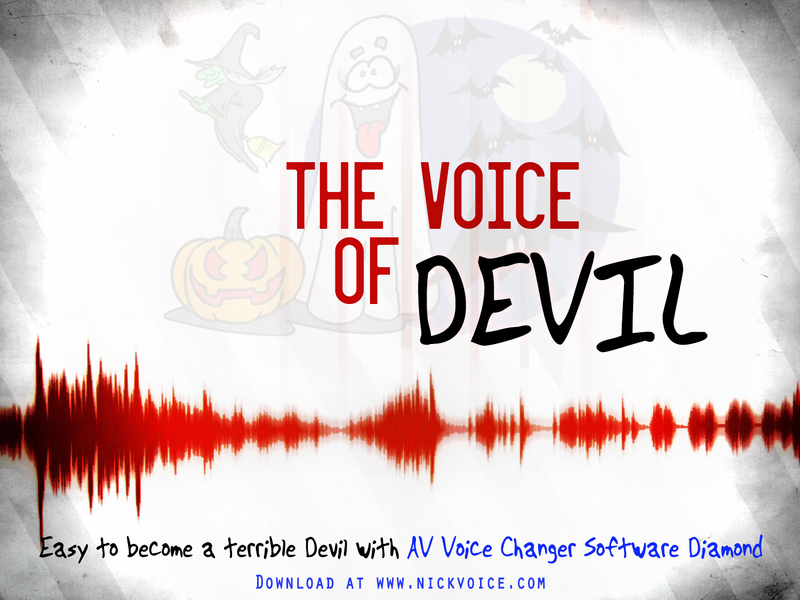 You can use this voice to make a scary Halloween clip or for live call on Skype, iPhone or any Android device ... by your voice! Let's play with below clip. To add more entertaining element to your gaming experience, this article will enable you to not only interact with other fellow players, but the great part is that you will be able to troll or speak with them in different voices. Voice Changer Software Diamond (VCSD) is a latest version in voice changer software of Audio4fun. The Full program costs $99.95, but you can get 30% discount of voice changer at HERE. Double-click on Voice Changer Software Diamond icon to run the program. On the main panel, click Preferences >> Select Virtual Driver Mode (1) >> OK (2).